Osh Kosh sells quality baby and children’s clothes, shoes and accessories. 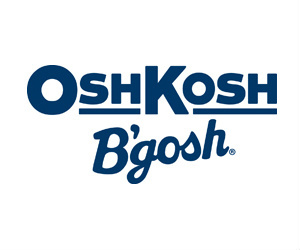 Be the first to hear about Osh Kosh coupons and promo codes from Free.ca. Enter great contests for your chance to win great prizes like shopping sprees and prize packs. So whether you have a baby yourself or you are a proud aunt, uncle or grandparent, Osh Kosh has deals that will have your little one looking great!